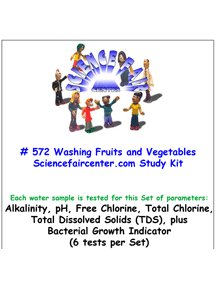 Washing Fruits and Vegetables Tests Water Before and After Washing Fruits Vegetables. 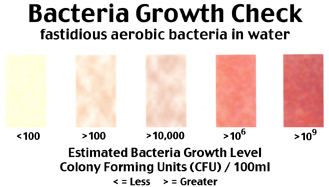 Washing Fruits and Vegetables Tests. 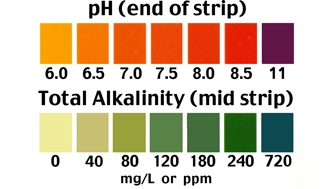 Test water before and after washing fruits and vegetables. 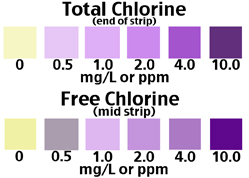 Each water sample is tested for this Set of parameters: Alkalinity, pH, Free Chlorine and Total Chlorine, Total Dissolved Solids (TDS) and Bacterial Growth (6 tests per Set).